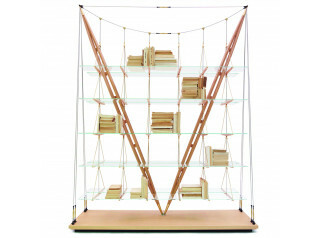 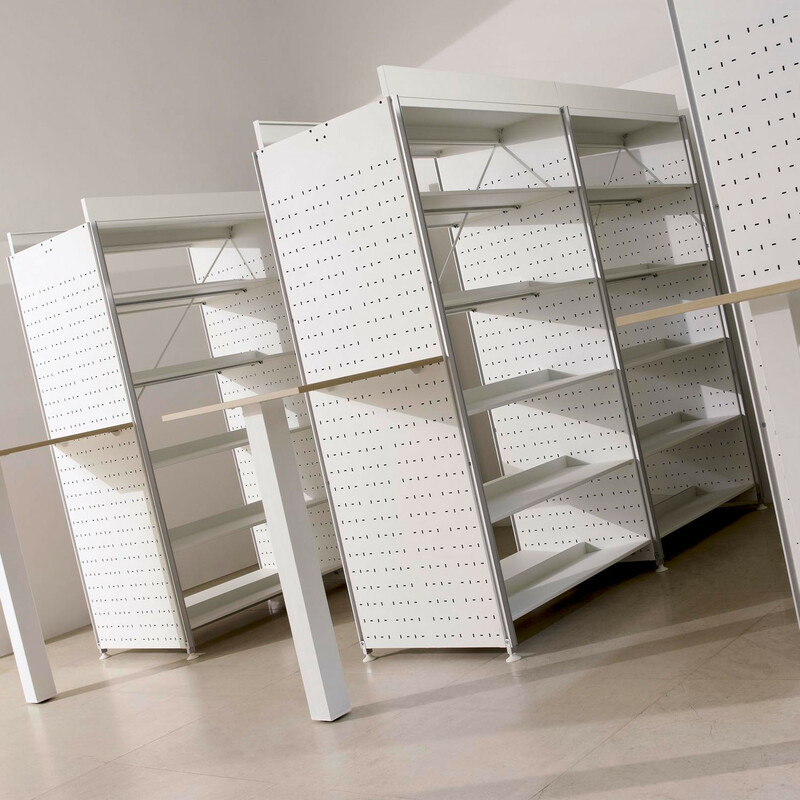 Marciana Shelving System is a new shelving system designed for libraries. 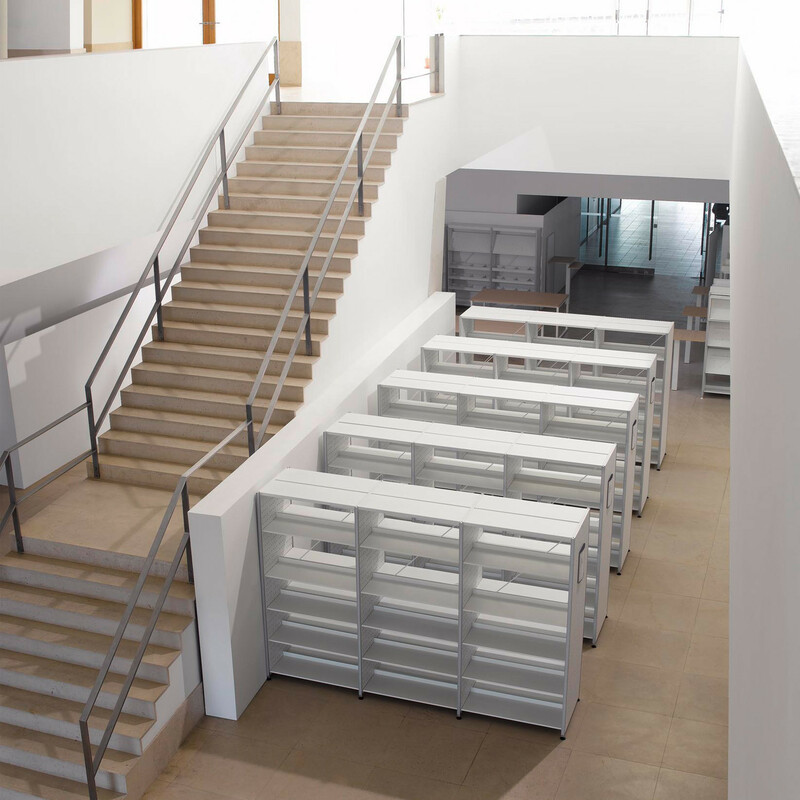 The library is today one of the most sophisticated spaces of the society and it needs suitable and well thought components. 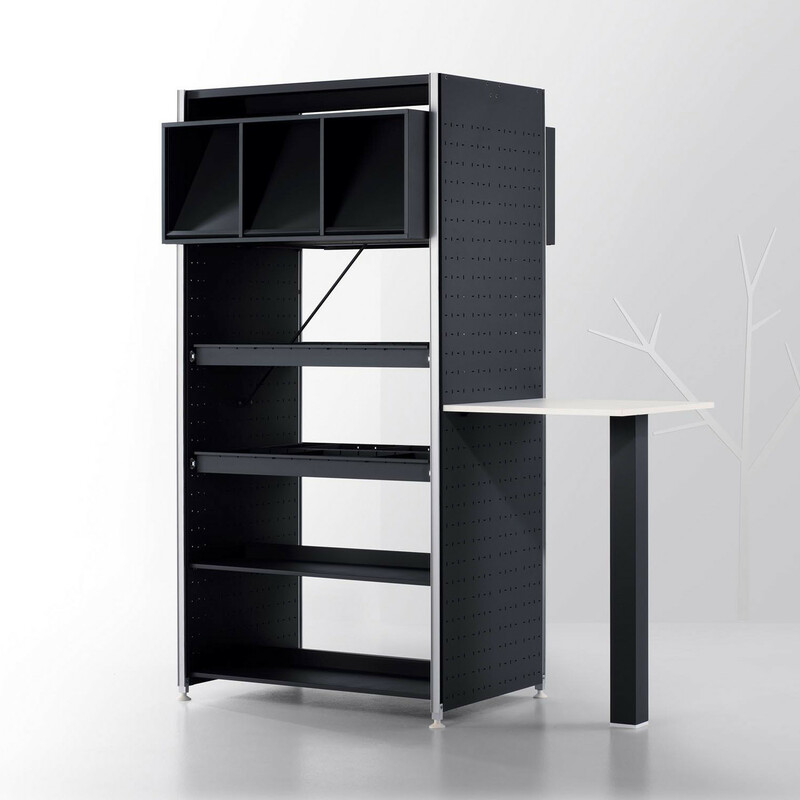 Marciana brings design and innovative solutions that allow the integration of new technologies. 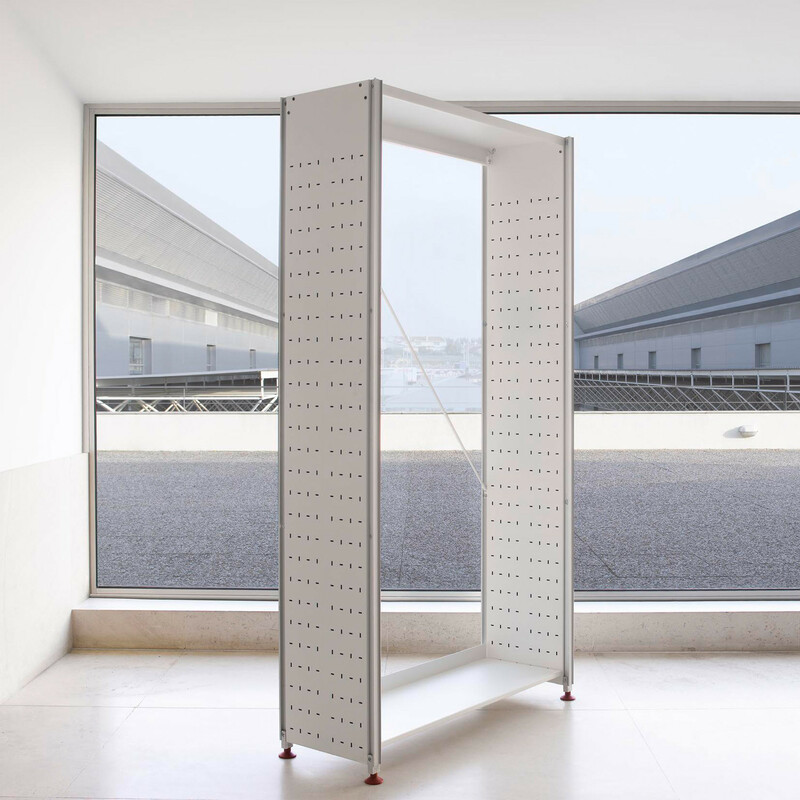 Merciana is made out of mostly metal and that offers installations the technicality an minimalist touch that will last during the years. 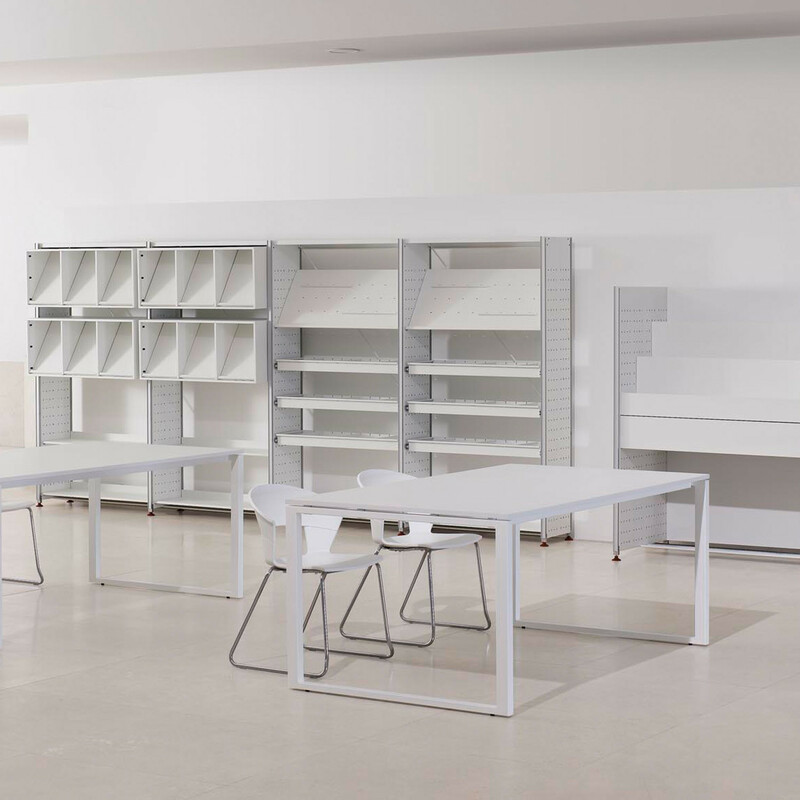 An extensive range of accessories are available along side with the main components (uprights, shelves and reading tables). 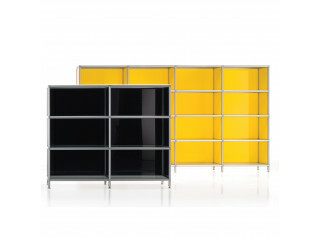 Designed by Paolo Favaretto. 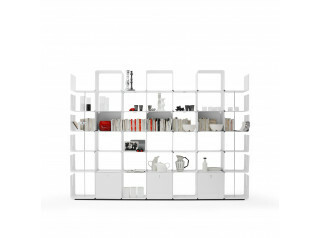 Winner of a Good Design Award in 2009. 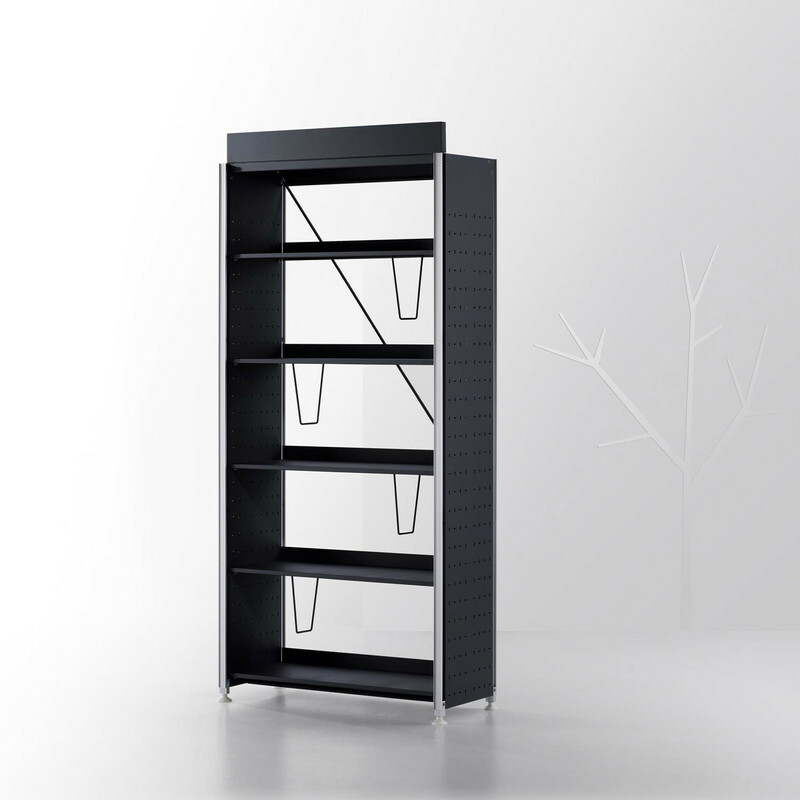 You are requesting a price for the "Marciana Shelving System"
To create a new project and add "Marciana Shelving System" to it please click the button below. 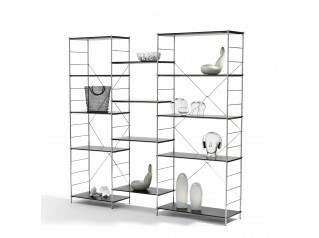 To add "Marciana Shelving System" to an existing project please select below.